If you are considering retirement in Pattaya then speak to our lawyers in Pattaya about a retirement visa for Thailand. This visa is valid for 3 months and can be extended at Pattaya Immigration for 1 year if you have the ability to meet the requirements. If you are looking at starting a business in Pattaya then you will need to understand that certain occupations in Thailand a foreigner may not do. 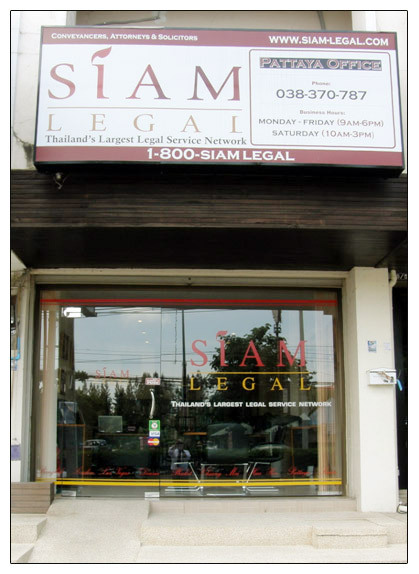 If there was ever a document in Thailand that has been so misunderstood – no doubt it is the Thai work permit. Some expats call it a Thai work visa which is factually incorrect. One very common problem in Thailand is the misunderstanding of a Thai work permit and what you really need to work in Thailand. 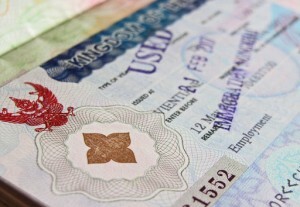 Many think that obtaining a Business Visa gives you the right to work in Thailand. 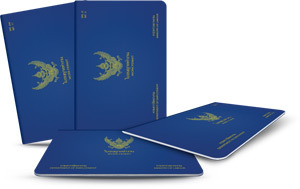 This is mainly due to a misunderstanding as many Thais call the business visa a work visa. It is more an issue of a mistranslation than a misunderstanding. Adoption in Thailand are done by the Child Adoption Center (CAC), of the Department of Social Development and Welfare (DSDW), in Bangkok. It can however be a 2 year wait. Some parents who wish to adopt can wait up to two years for the process to be completed. 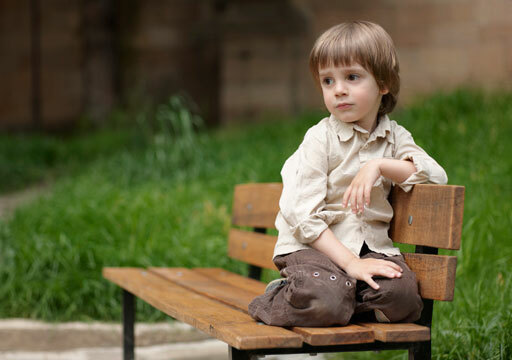 There are a number of reasons for this as the government has to be certain that the child or children do not have any parents. Thinking of retiring in Pattaya? There are certain rules which govern a retirement in Thailand. They do change from time to time so always keep abreast fo retirement visa changes. Once you have decided to retire in Pattaya all you need to do is to arrange the needed paperwork which can get very tricky. Firstly you need to be over 50 in order to retire in Thailand legally. You will also need to ensure that you have the needed money to show that you are able to support yourself. When outside of Thailand you would need to arrange for an “O” or “OA” visa. This is normally issued and valid for 3 months. A common, yet major cause of delays in the issuance of Thailand business visa is the failure to comply with its documentary requirements. Oftentimes, such scenario is the result of resorting to traditional do-it-yourself techniques or plain negligence. But such “simple” mistakes result to inconvenient consequences. For one, business opportunities are lost. The indirect costs of visa reapplications are worse than failing to generate income and revenues. It consumes too much time and most importantly, it prevents an organization, or even an employee to obtain yet another salient document: the Thailand work permit. Who must get the Thailand business visa? Individuals or organizations forming an enterprise in Thailand are the primary targets of this visa. Likewise, foreign employees must acquire documents for the said visa. What are the requirements? Listed below is the comprehensive and updated list of records and documents needed for the visa. ● Proofs of sufficient financial income. ● Approval letter issued by the Ministry of Labor. A key element in ensuring the approval of this visa is no other than a lawyer. Instead of relying on mere instincts and personal know-how, obtaining legal assistance from those who are well versed in this field is a sure-way to expedite the whole application process.